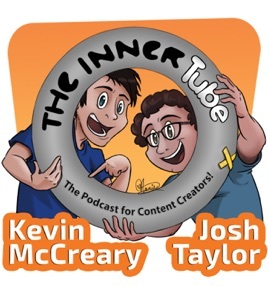 247: How to avoid getting a copyright strike on YouTube The Inner Tube: Answering Your Content Creation Questions! This week, we talk about how Kevin avoids copyright strikes when reviewing movies! We also got a question about why so many content creators default to Apple products. AND we talk about a whole bunch of other stuff too.